Kevin Lenover of American Asphalt says information is critical to the competitiveness of any heavy construction company. That’s why he’s putting a modern software platform for estimating and operations in place to improve how his organization captures data, manages it and uses it to improve performance. “He who has the most information wins,” says the vice president of construction at the paving specialist based outside of Philadelphia - in West Collingswood Heights, New Jersey. 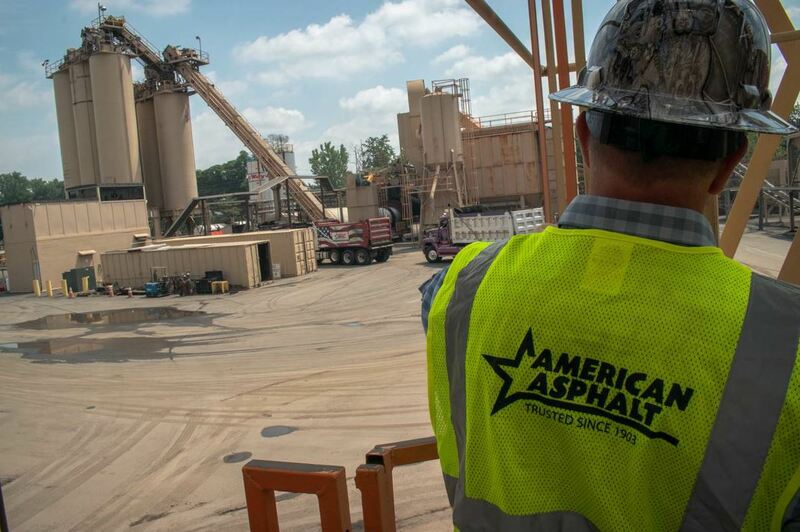 Lenover has taken on the role of technology champion at American Asphalt - the company that owner Bob Brown bought in 1986 and grew from five employees into a regional market leader with more than 100 employees. 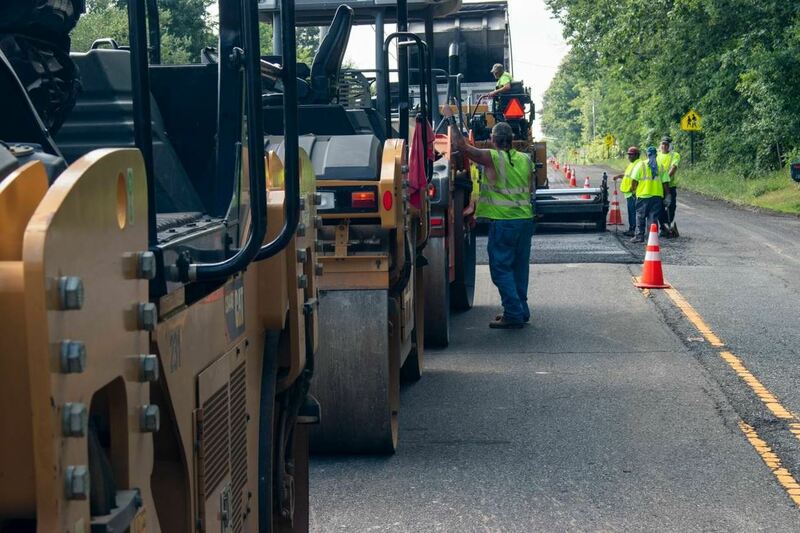 American Asphalt completes commercial and industrial paving projects across southern New Jersey and southeastern Pennsylvania. The organization also operates three asphalt production plants and smaller specialized divisions for concrete and maintenance work. 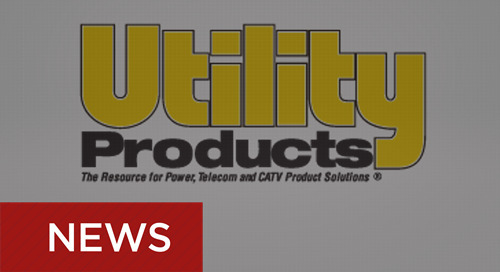 Staying ahead of the curve with technology, techniques and management practices has been a key to this growth. 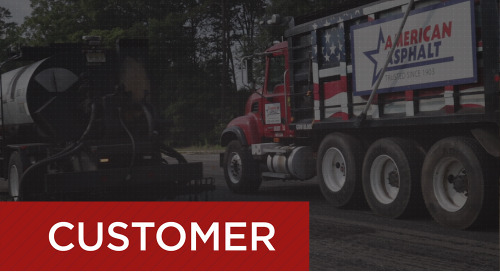 American Asphalt previously relied on six different systems to schedule and dispatch various materials, equipment and crews. That meant piecing together reports and data from up to six different sources in order to get a complete picture. 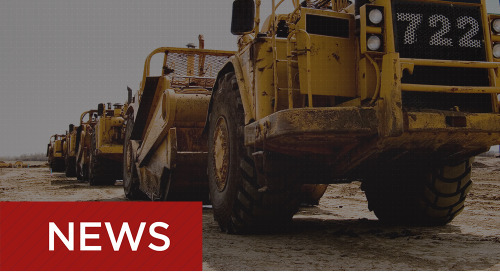 The arrangement made it difficult to operate efficiently and achieve the ongoing goal of moving equipment as little as possible. 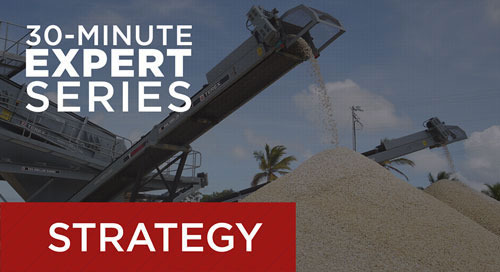 The rapid nature of commercial paving, where projects are typically complete in a week or two, and sometimes in a day or two, compounded logistical challenges. The six systems have been whittled down to just two, and the scheduling duties handled by two separate divisions have been merged within one division and centralized in the main office, with B2W Schedule emerging as a key asset. “This has become kind of the heart and the brains of the company, because you can go to one spot in the office and know what you are producing and where everyone is going,” Lenover explains. 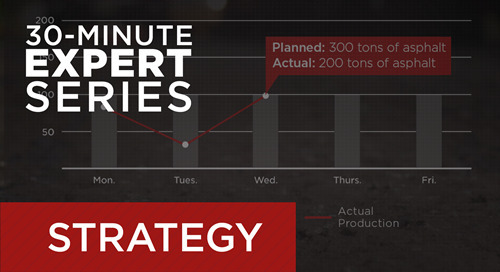 The cohesive, centralized approach to dispatching is paying off. 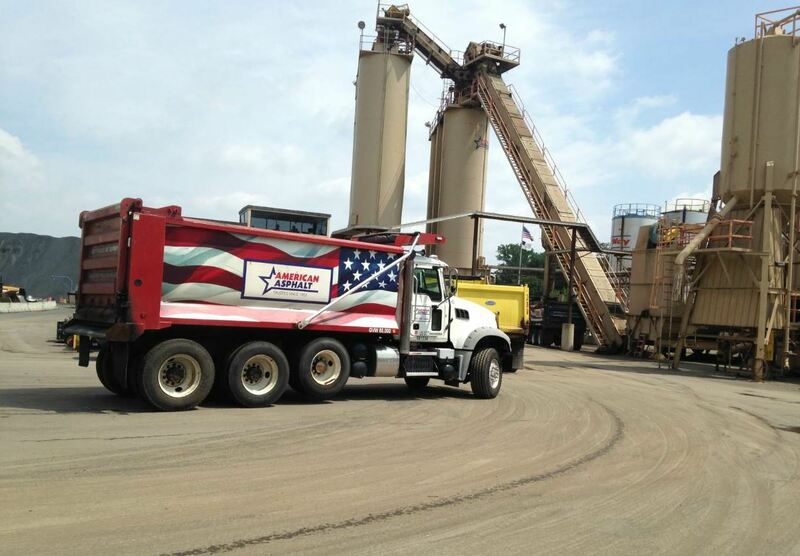 American Asphalt has eliminated the need for one of its superintendents from having to handle all equipment moves. 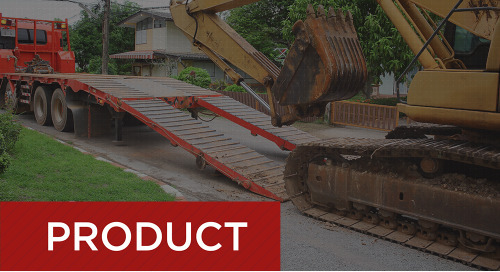 By planning and executing those moves more efficiently, the company has also eliminated the need for one of its lowboys and drivers. American Asphalt is also an aggressive user of B2W Track. 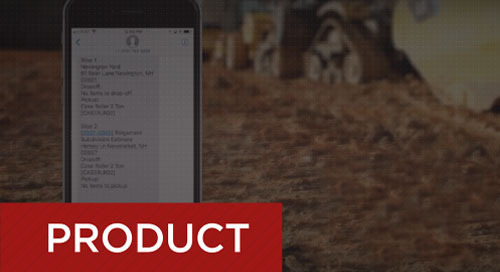 Electronic field logs give the company immediate data on performance and productivity, and that information is used to adjust operations quickly to keep projects on budget and on schedule. 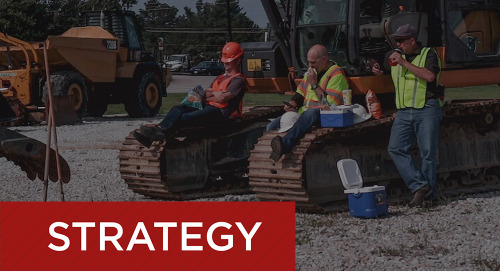 The anecdote that what used to take weeks to get back now takes hours is very true, according to Lenover, who adds that paper-based systems created a liability common among paving operations. 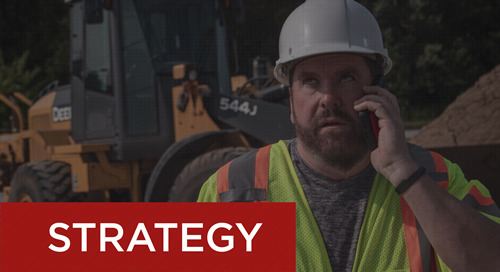 By the time managers found out that something didn’t go as planned at a job site, it was way too late to fix it and avoid losing money. Data on performance flows back to the field as well. Lenover says foremen and superintendents get a clear picture of daily expectations. This has pushed them to shift away from a ‘just get it done’ attitude and to focus instead on success versus the plan. They know at the beginning of the day where they need to be and they know at the end of the day how they did. Estimating teams also now have real-time feedback on their performance and what is truly going on in the field. 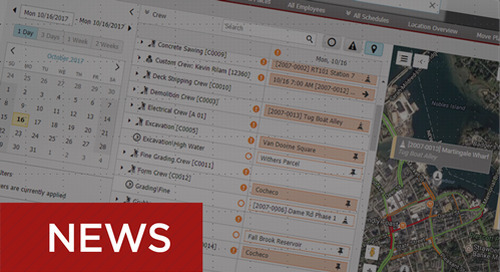 Lenover likes to joke that getting his crews to buy into using the B2W scheduling and field tracking software was as easy as lining them up, handing out tablets and saying ‘do this’. 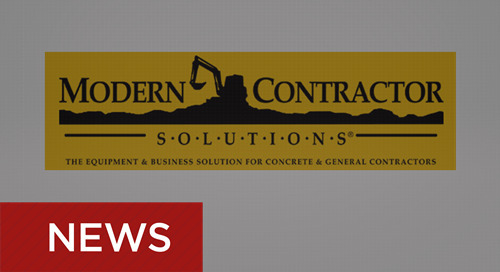 “Kidding aside, we know that construction foremen are construction foremen,” he explains. 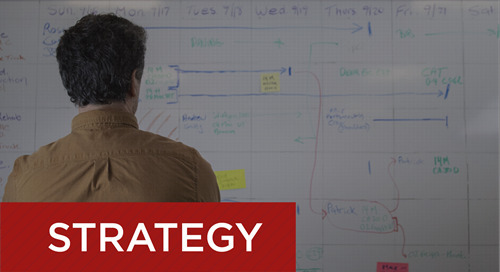 “They want to work and not be playing with technology, so we took a very structured approach.” That included tying the software implementation into overall leadership training and a providing a clear picture of how the technology and the data could contribute to the big-picture success of the company. 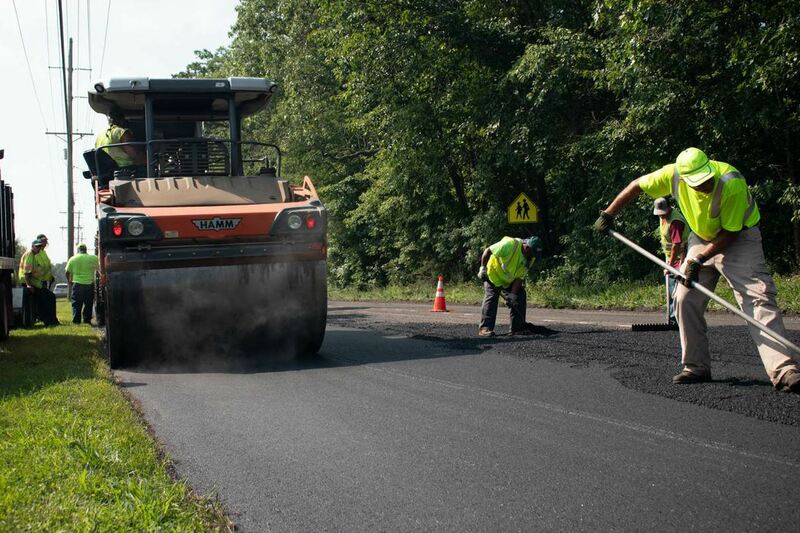 American Asphalt provided sufficient software training and emphasized how the software could actually make it easier – not harder – for users to be successful in their day-to-day jobs. The company also took the proven approach of establishing a few early users as product champions before rolling out the new tools company wide. 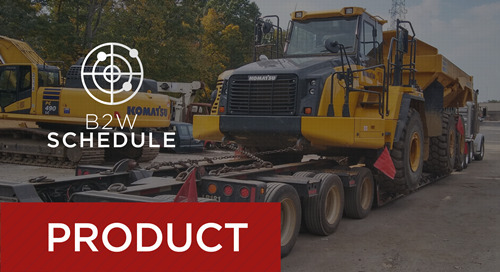 With software systems in place for estimating, scheduling and field tracking, American Asphalt implemented B2W Inform in order to create electronic forms and, more importantly, harness the power of the data contained within those forms. 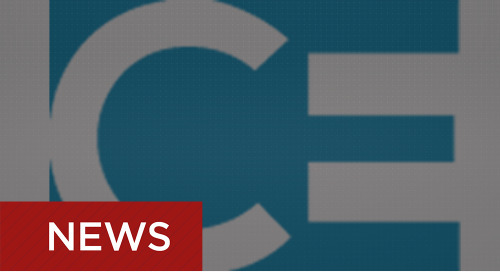 Initially the company is using that tool to drive an innovative process for employee performance reviews, replacing a scoring and evaluation system for foremen and superintendents that Lenover says was highly subjective and open to opinion, and did not offer true actionable and manageable metrics. 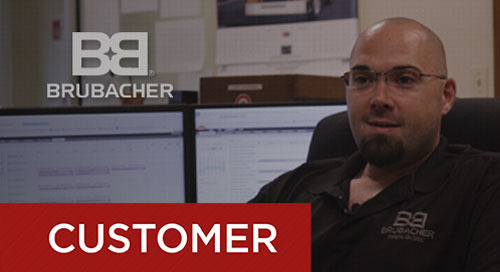 “With the field performance data collected by B2W Track, combined with data captured through various B2W Inform forms, we’ve been able to create a deeply objective scoring system,” he explains. 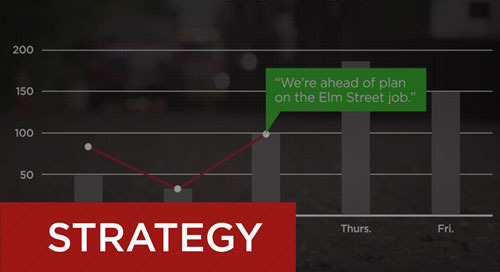 “That gives management valuable trend data and it gives our field leaders critical feedback, reinforcing that their efforts matter and are noticed.” The next step, according to Lenover, is to integrate that performance data within dashboards that will play into the competitive culture at American Asphalt in a fun and motivational way.